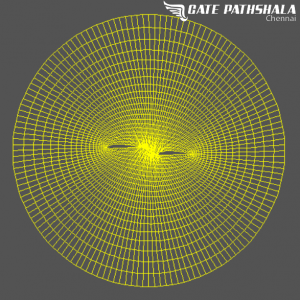 Computational Courses for AE and ME – Aerospace/Mechanical Engg. Learn Computational Fluid Dynamics and Design Simulations in a package of three hands-on courses. 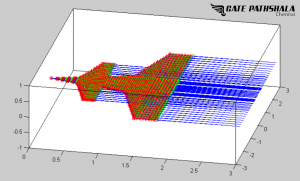 This course builds understanding and hands-on practice of Computational Methods, Aircraft Engine Design Concepts, and CFD Simulations. It is primarily aimed at third- or fourth- year undergraduates and beginning graduate students, as well as professionals interested in learning CFD and design. By the end of the course, you will be able to develop a mathematical model of a problem and an algorithm and express it to the computer by writing a MATLAB program and also develop several CFD simulations using standard softwares like ANSYS-Fluent. 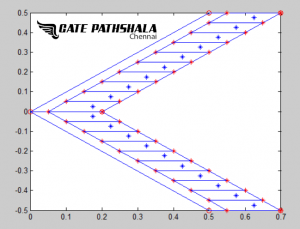 Simultaneously, you will make use of MATLAB to gain a deeper understanding of concepts and methods introduced in the course. 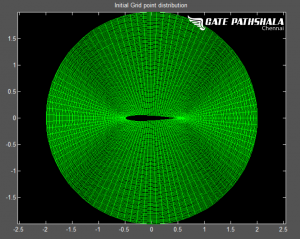 In this module, you will learn governing equations, numerical discretization, grid generation and CFD algorithms. 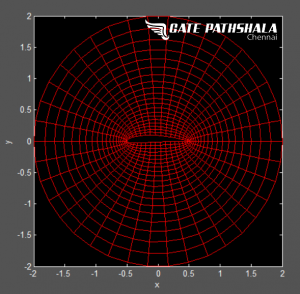 You will write the CFD code using MATLAB. 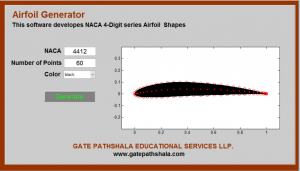 You will also learn to design airfoil and wing using MATLAB. This module is designed assuming that students have no prior knowledge on coding and mathematical modeling. This module introduces you to the CATIA V5 and its core features. You will design all parts of aircraft engine using CATIA V5. In this module, you will learn to set up the geometry, create the mesh, understand and perform physical set up and analyze the numerical result using post processor. You will use ANSYS Fluent to simulate the real-world engineering problems.